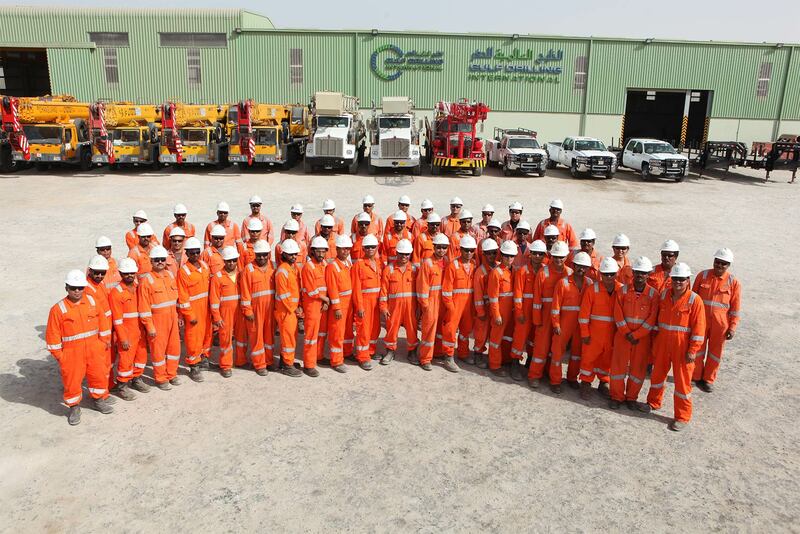 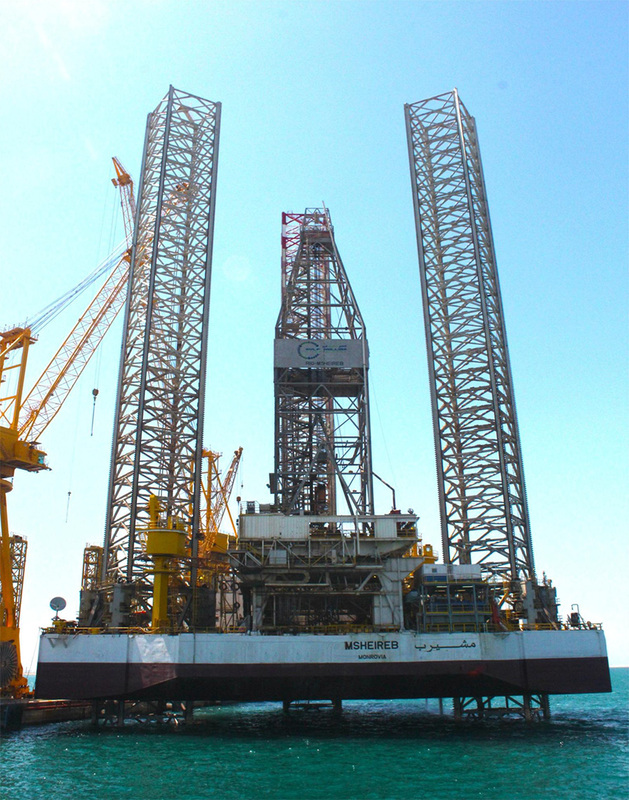 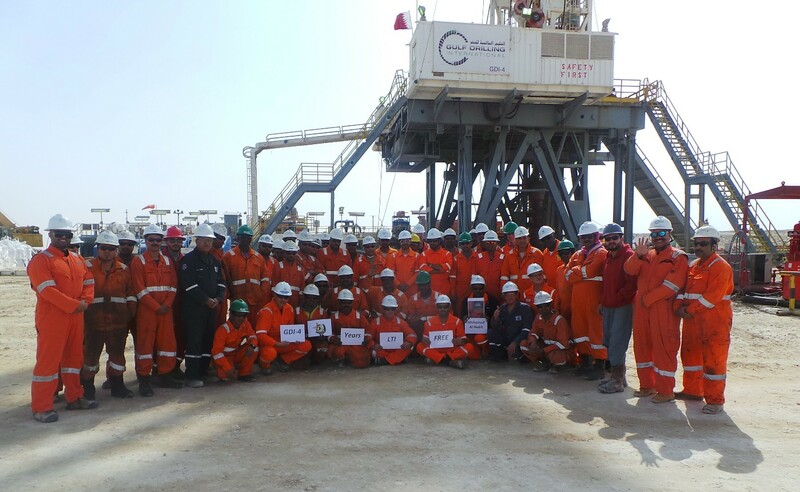 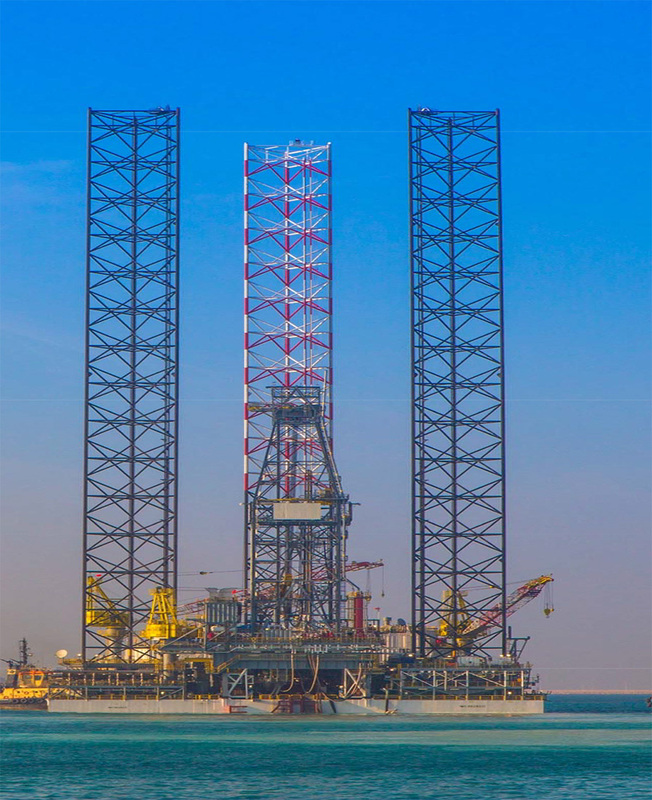 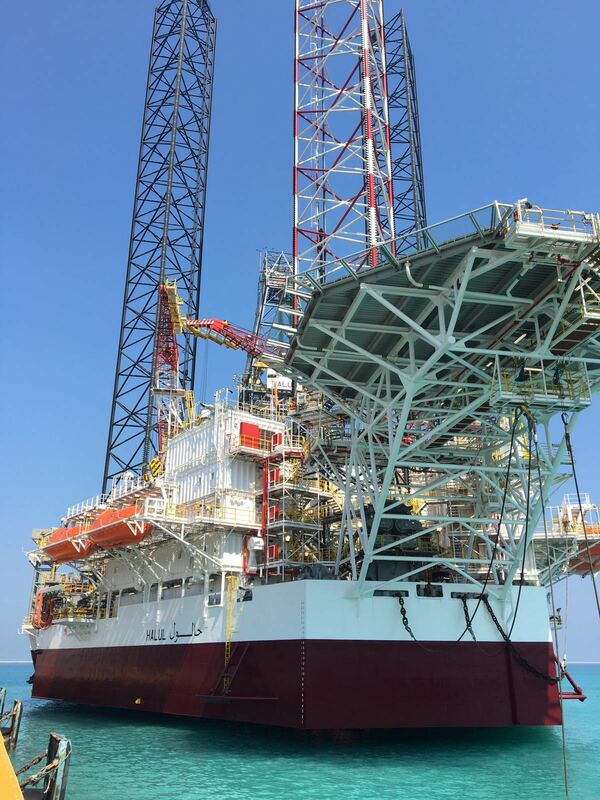 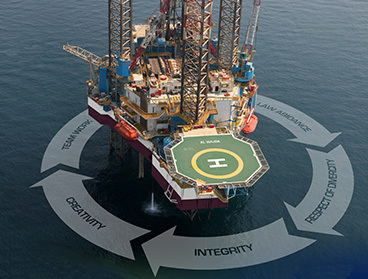 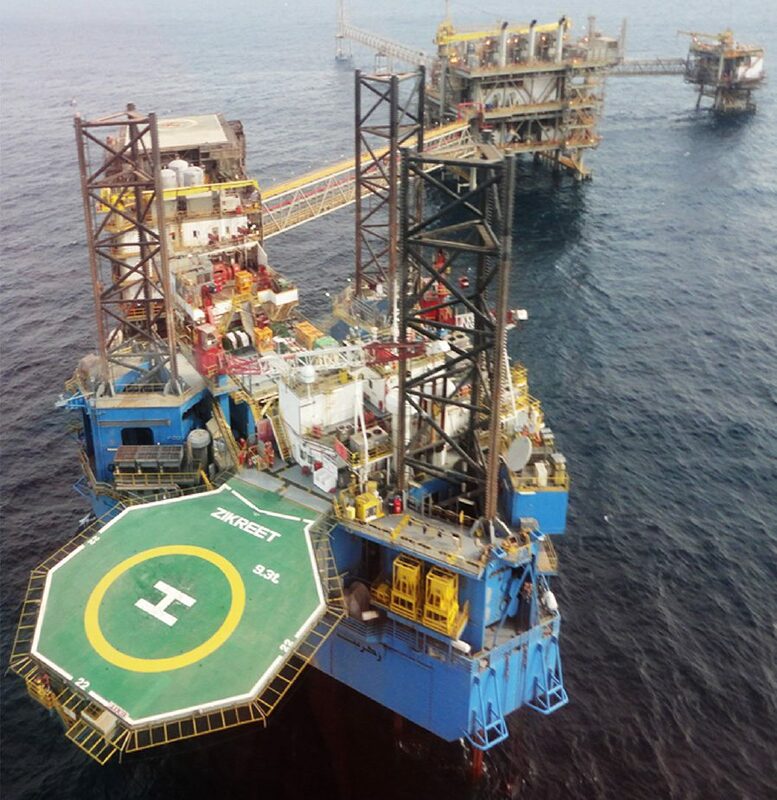 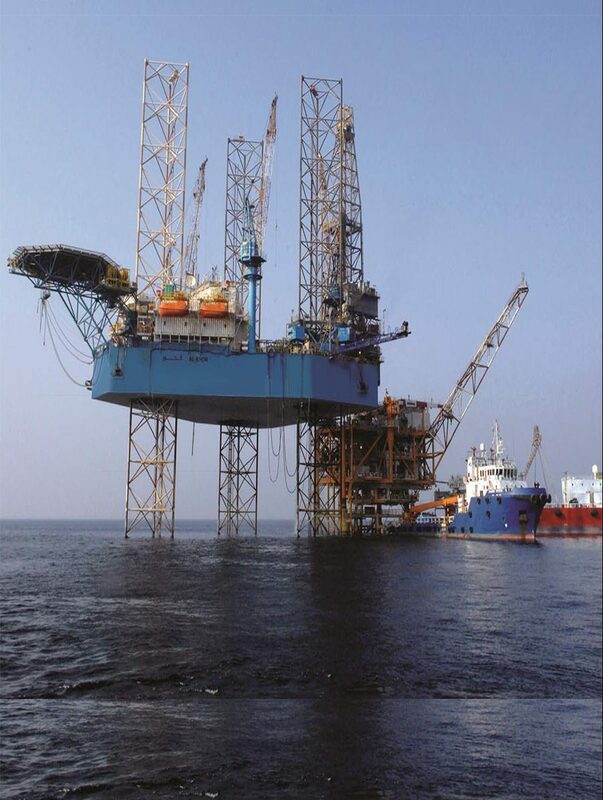 On May 2004, Gulf Drilling International Limited (GDI) was established as the first onshore and offshore oil and gas drilling company in Qatar. 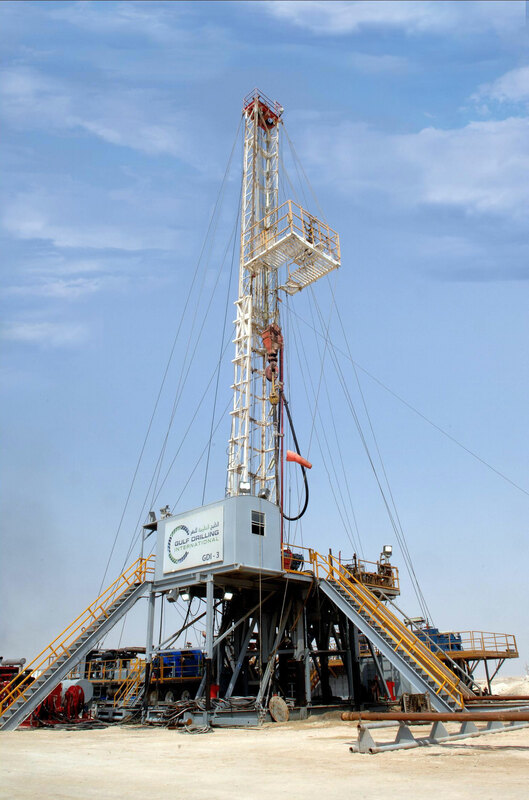 GDI was formed as a joint venture between Qatar Petroleum (QP), Qatar’s national oil corporation, and Japan Drilling Co., Ltd. (JDC). 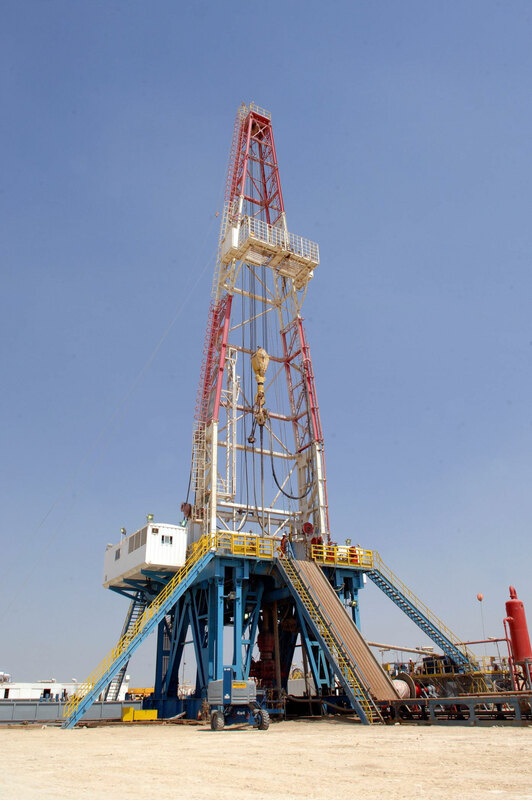 GDI-1 is the first land rig which was purchased in 2004. 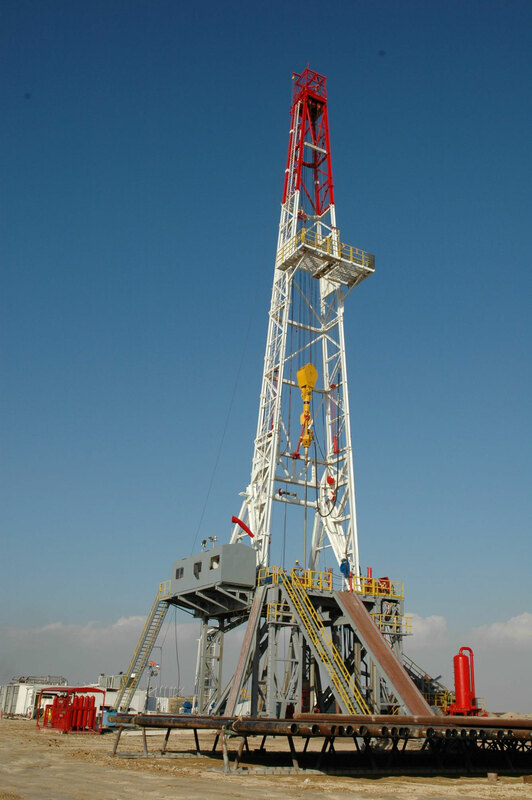 The rig design is Lanzhou. 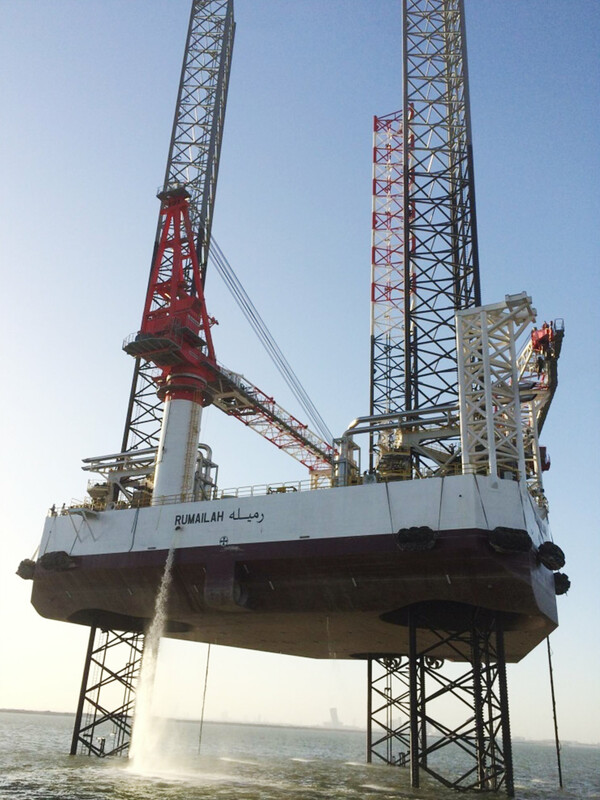 GDI-3 is the third land rig which was purchased from LANCO in March 2008. 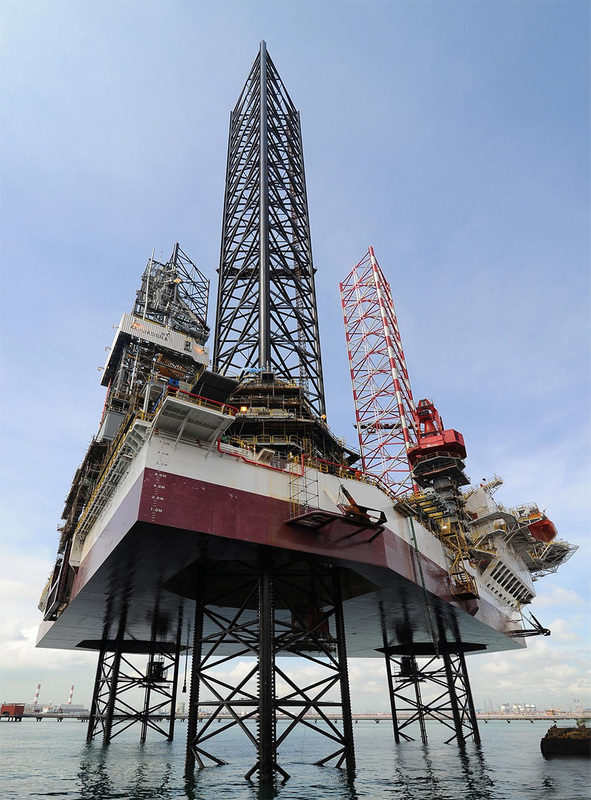 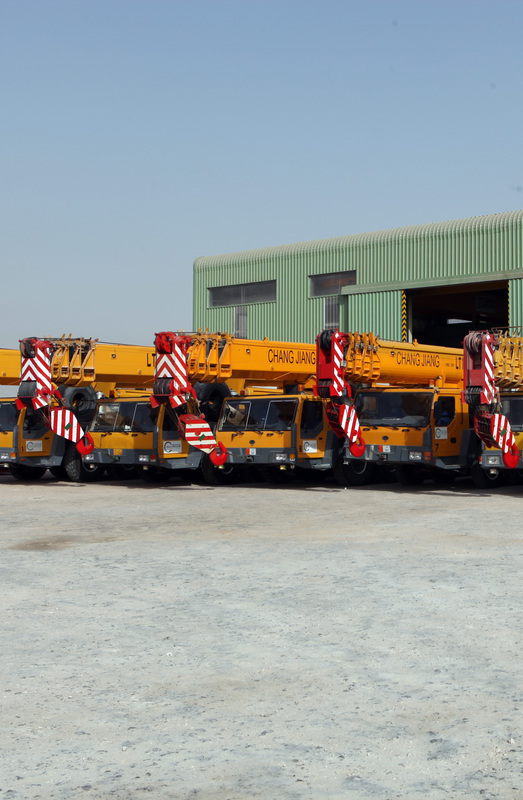 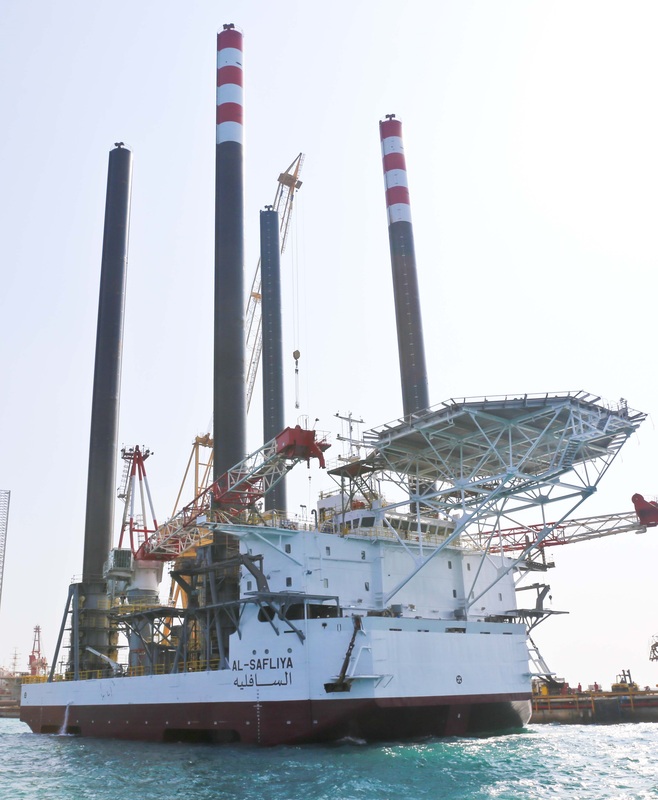 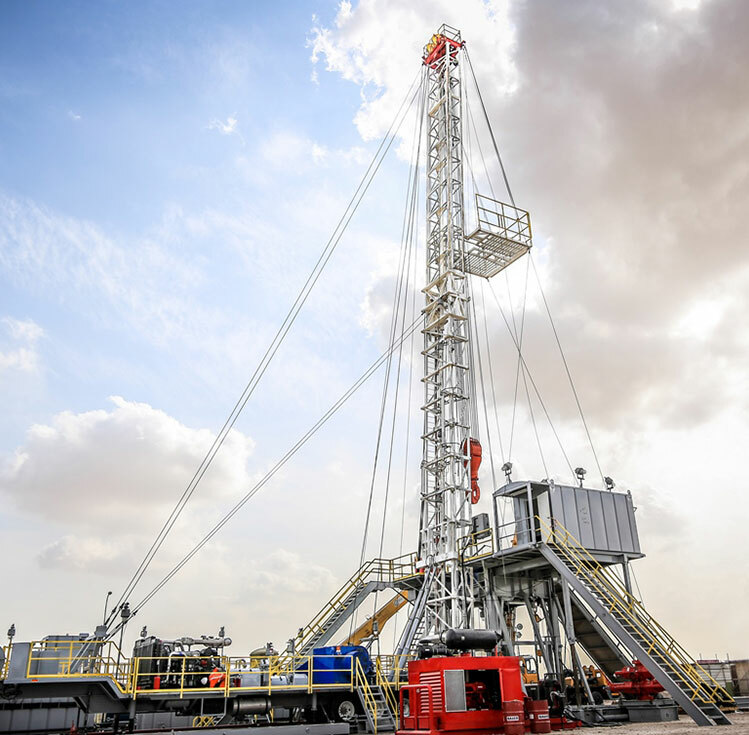 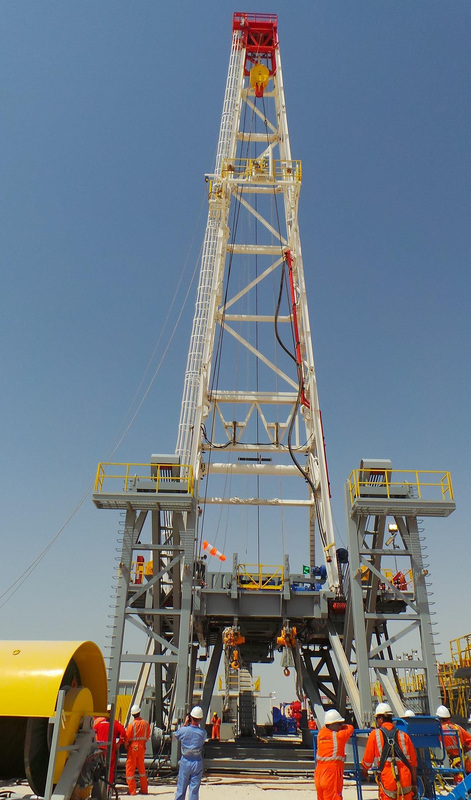 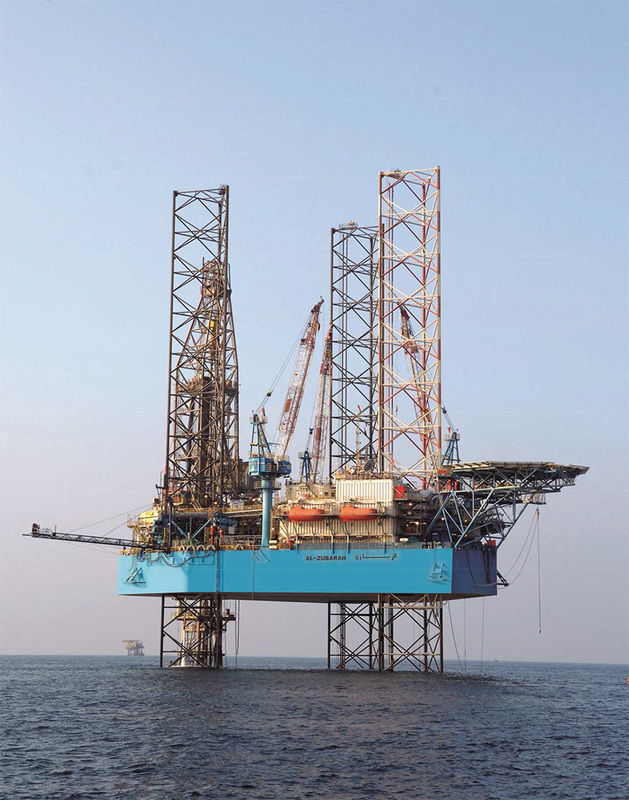 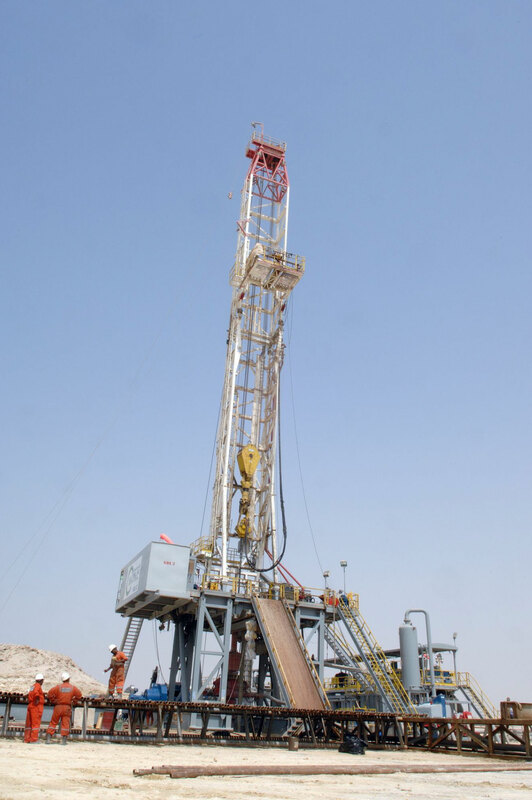 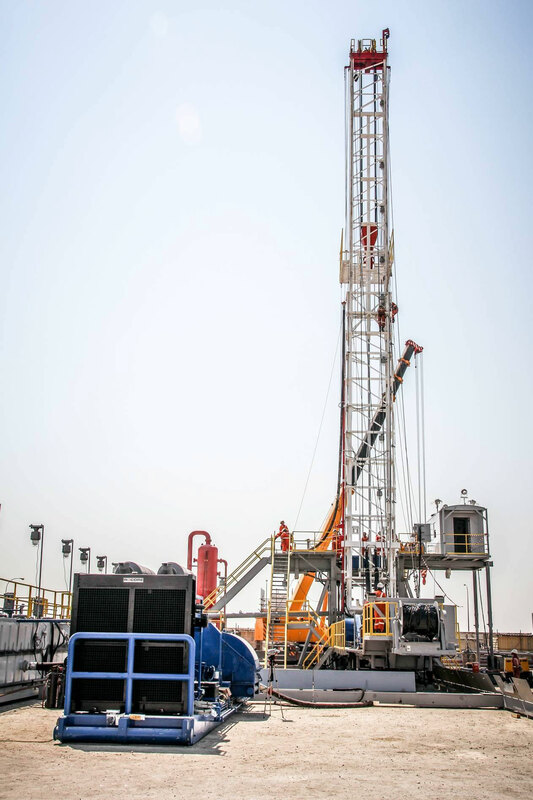 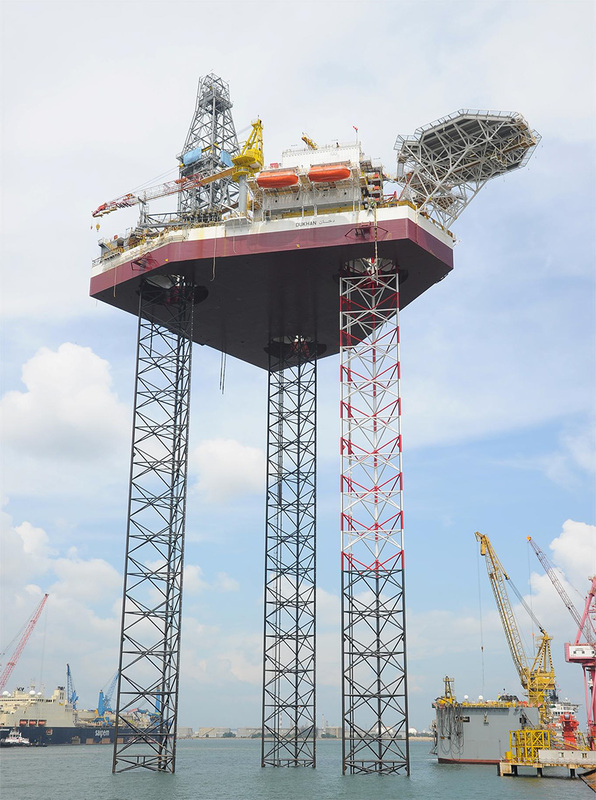 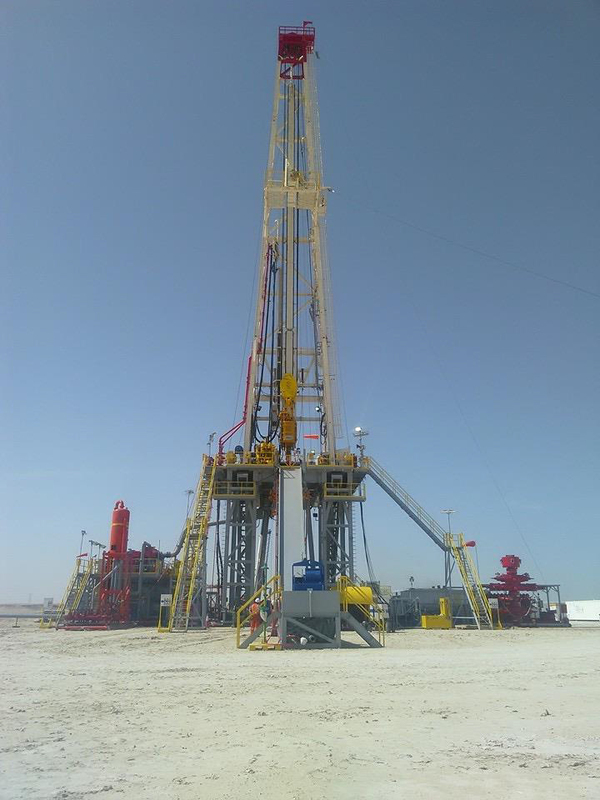 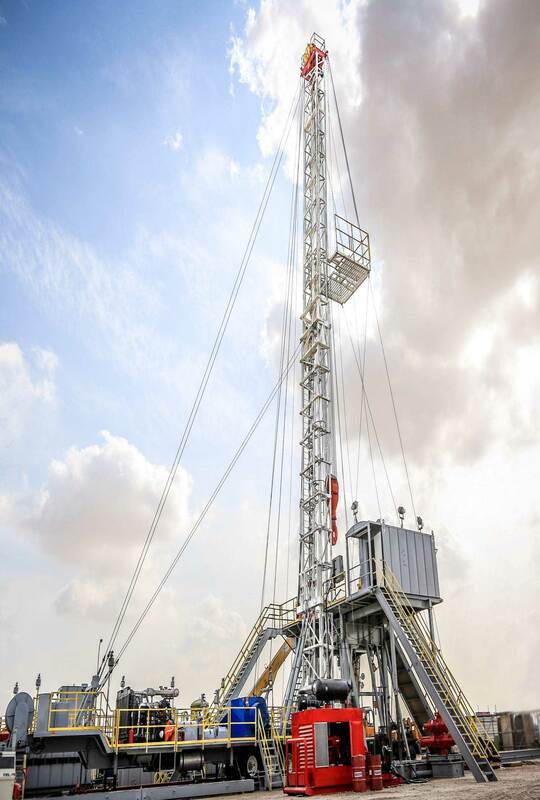 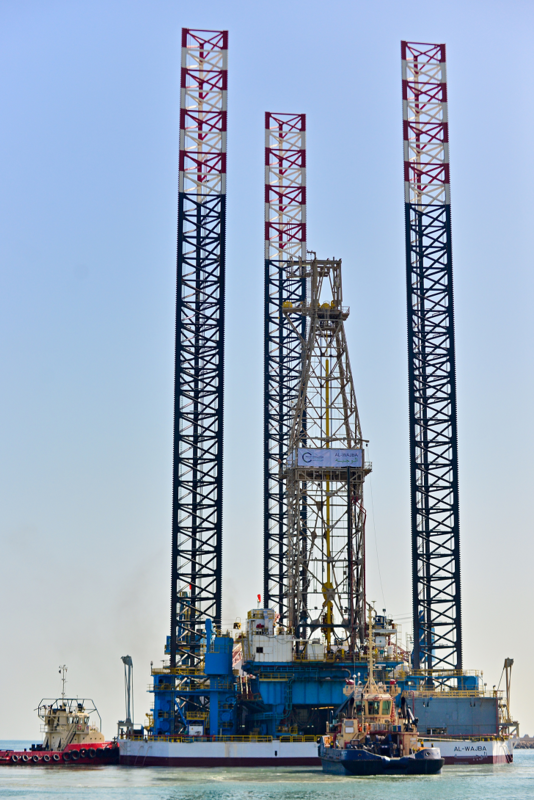 GDI-4 is the fourth GDI Land rig which was purchased from BOMCO, China joining GDI in 2007.